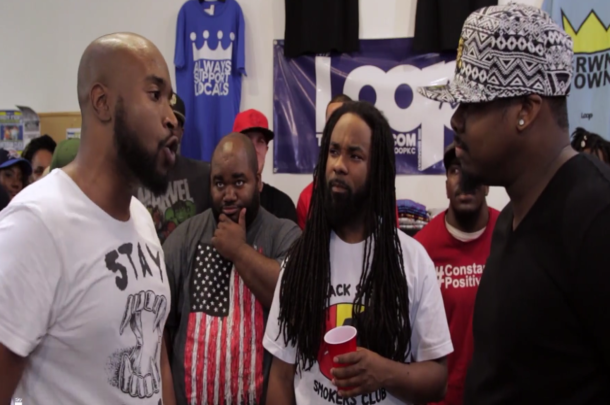 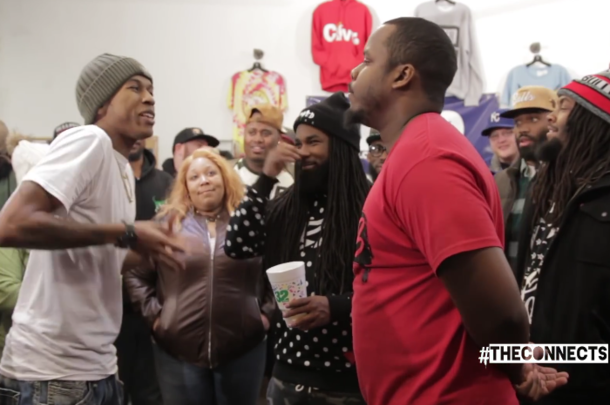 Two talented emcees go against each other in this competitive battle at "The Aftermath 2." 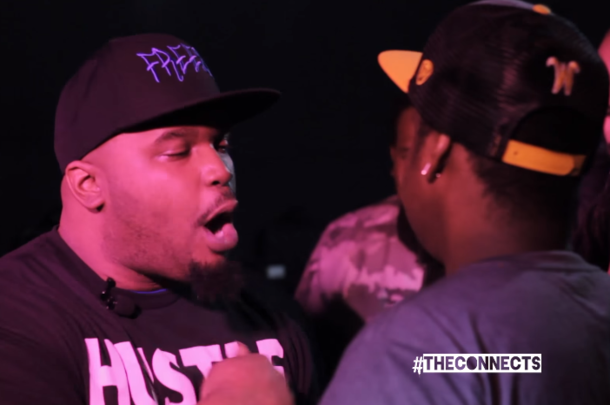 These two talented emcees go to war at The Connects' "Crucial Conflict 2." 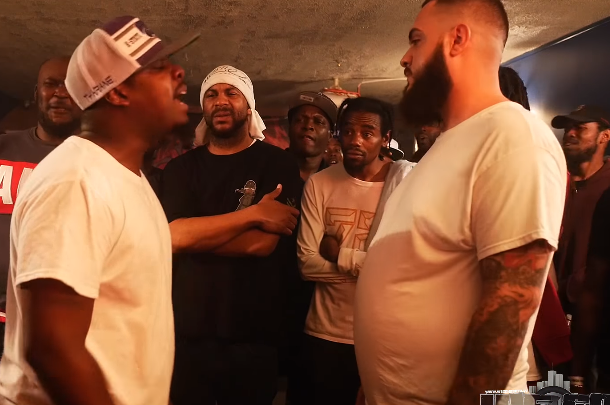 Competitive one-rounder from The Connects' "Raise The Bar 2."